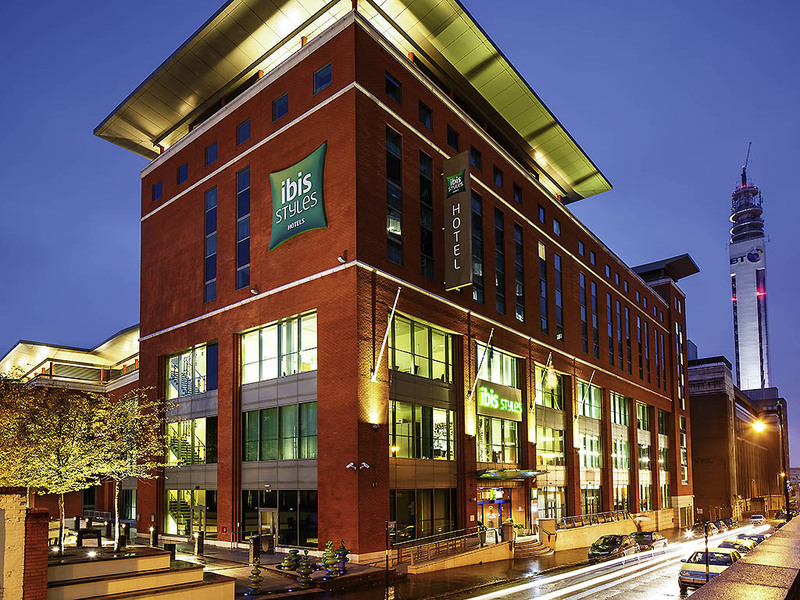 If you need somewhere to stay when you are visiting Birmingham, we’ve got just the place! Just around the corner, and with some rooms even overlooking our courtyard, we have negotiated a corporate rate for our visitors at the Ibis Styles Hotel on Lionel Street. This is an 8% discount for Coffin Works visitors on the usual price for the date of your stay. Book on-line using our negotiated rate by clicking HERE and entering hotel code 9130! Please note; you can also call the hotel directly on 0121 200 1900 and quote Company code: SCP462851 Access code: NE367GB177.